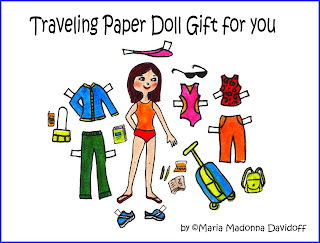 Here's a Traveling Paper Doll for you! 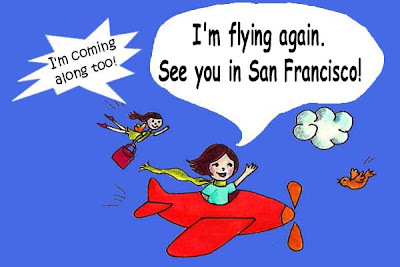 This week's Illustration Friday theme is " Flying High"
Illustration Friday is a site that challenges participants to post their own illustrations based on a weekly theme. 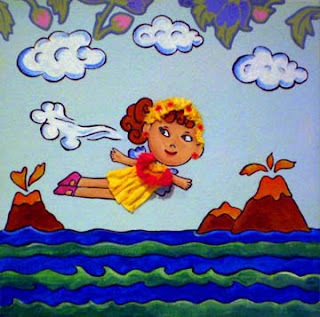 Below is a painting I created entitled " Island Fairy"